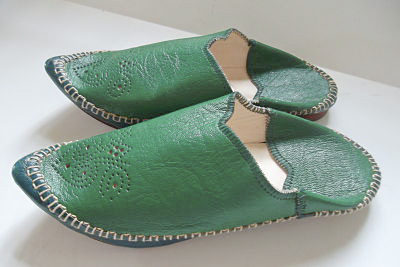 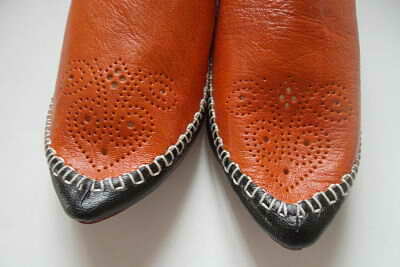 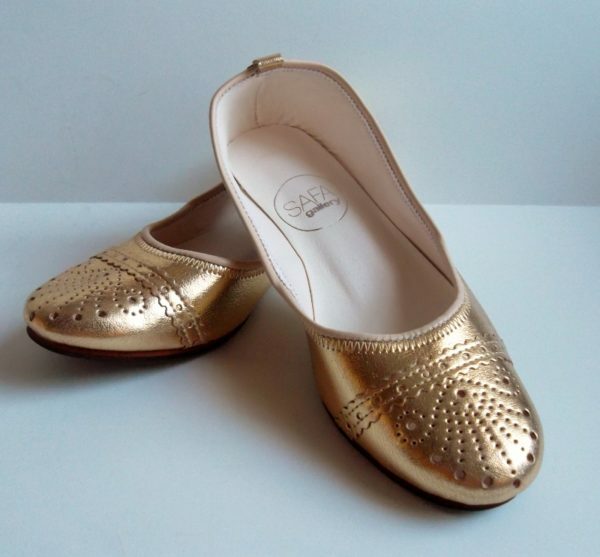 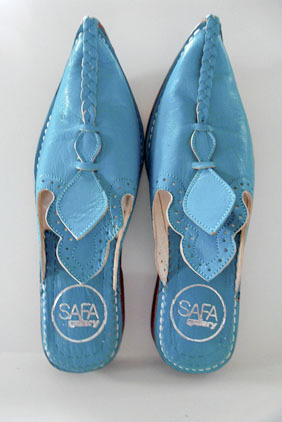 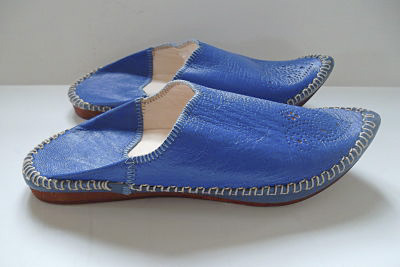 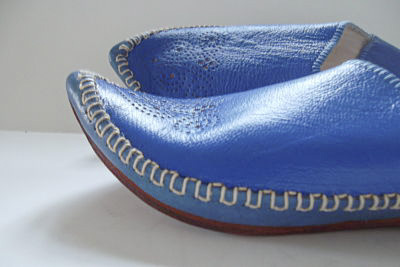 Betoul is a handmade leather ballet flat that features a beautiful & intricate, arabesque perforation pattern. The metallic finish adds global chic flair to any attire. 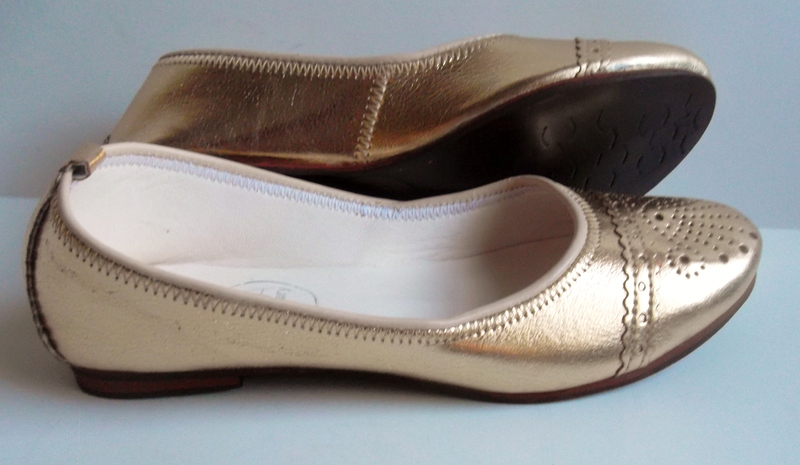 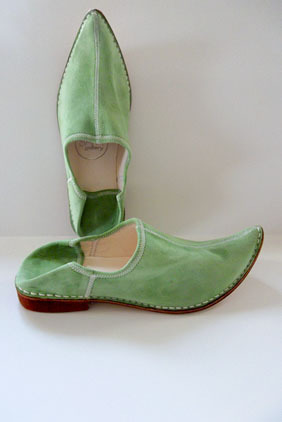 These comfortable and versatile flats are perfect for all day wear.